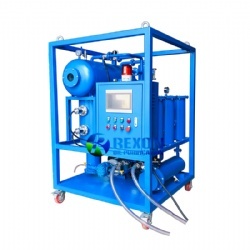 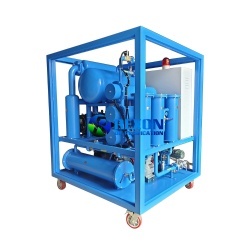 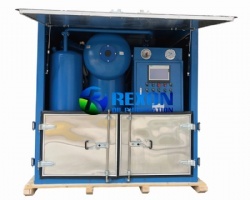 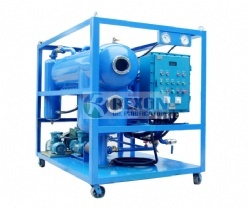 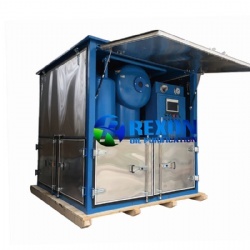 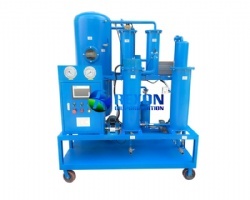 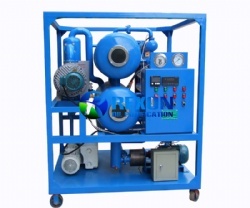 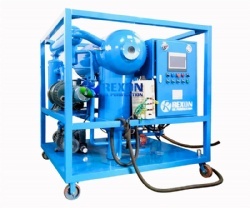 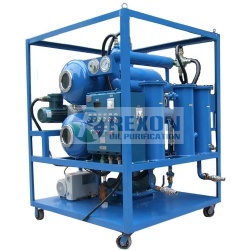 Rexon Explosion proof type oil purifier machine is applied to use for some working conditions like mining, fuel gas station, chemical plant which are inflammable and explosive, and to avoid the dangerous factors like full of dust, explosive chemical, fuel gas etc from operating environment. 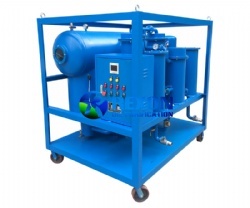 Explosion proof type oil filtration system can purify various kinds of industrial oil like lubricating oil, dielectric oil, turbine oil, hydraulic oil, mechanical oil, coolant oil, gear oil, heat treatment oil and so on. 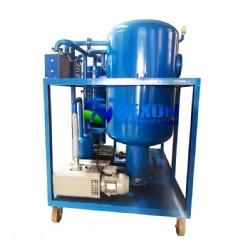 All electric motors and electric control cabinet used for this machine are Anti-explosion type. 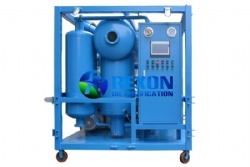 The Explosion proof grade can reach DIIBT4, or any explosion proof grade required by customers. 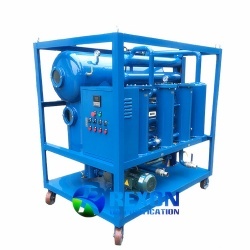 The explosion proof type oil purification system will take can fast degas, dewater, and remove the impurity and the volatile matter (for example ethyl alcohol, gasoline, ammonia and so on) from used oil completely. 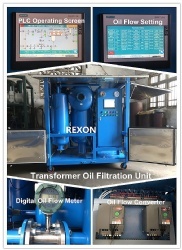 Enhances the oil quality, restores the oil viscosity, augments the flash point and improves the operational performance. 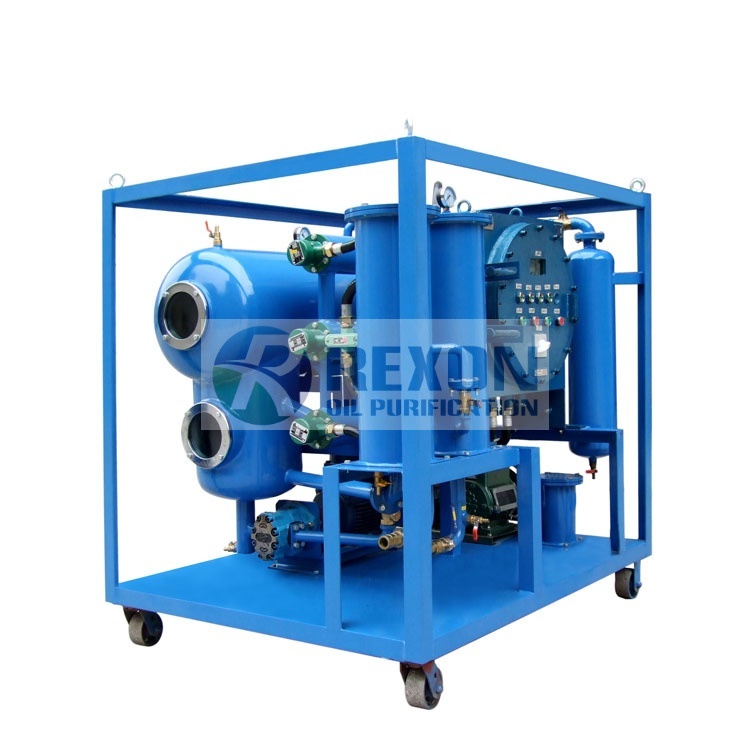 It is suitable and necessary as oil purification and oil cleaning maintenance system for many lines, such as the mine, metallurgy, electric power, transportation, manufactures and so on.